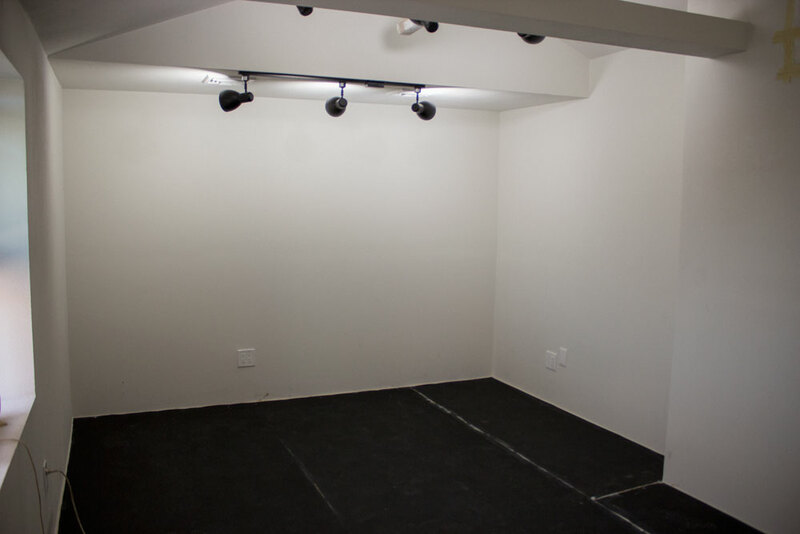 For years I've been dreaming about (and saving up for) building a recording studio. 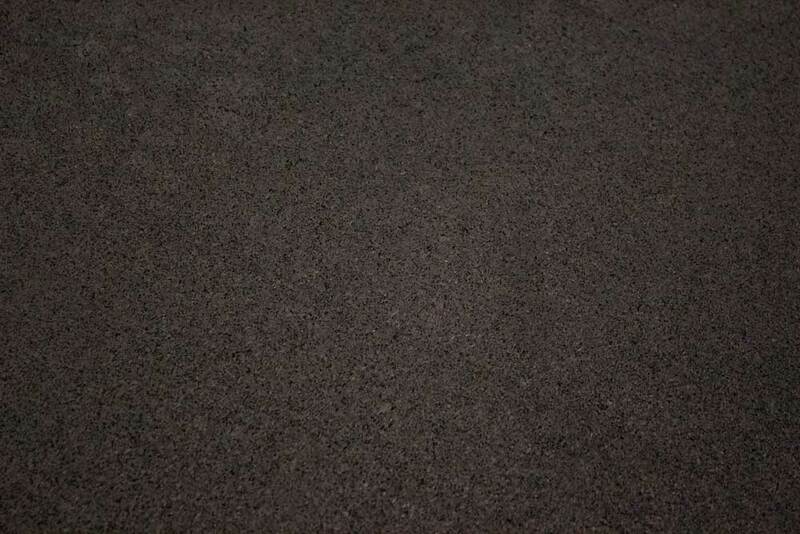 After some blood, sweat, and unanticipated costs, I just finished construction. 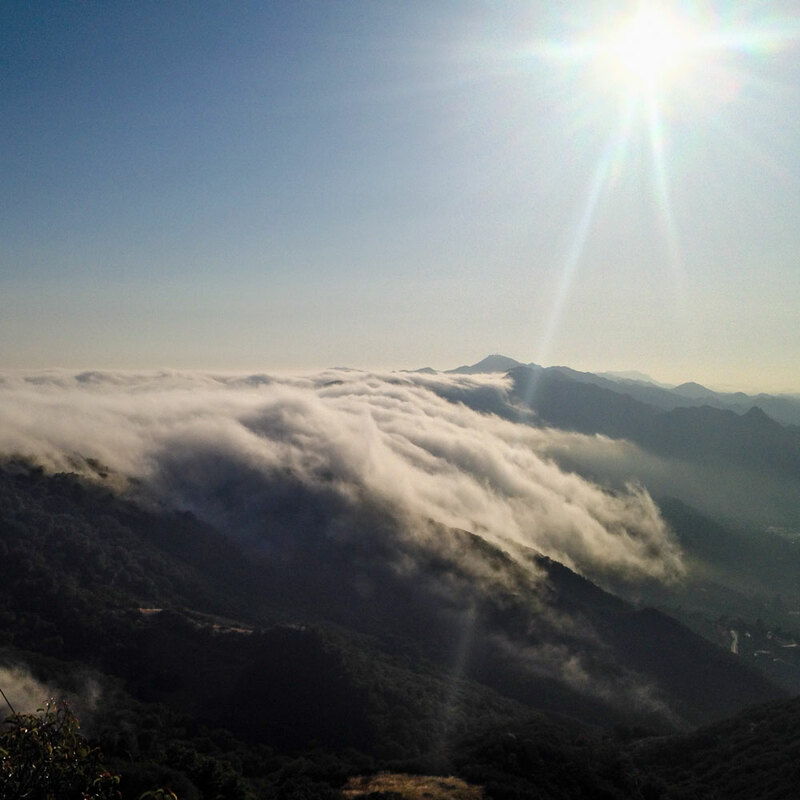 It has been a wild ride bringing the vision to life—and I thought I would share what I learned along the way. 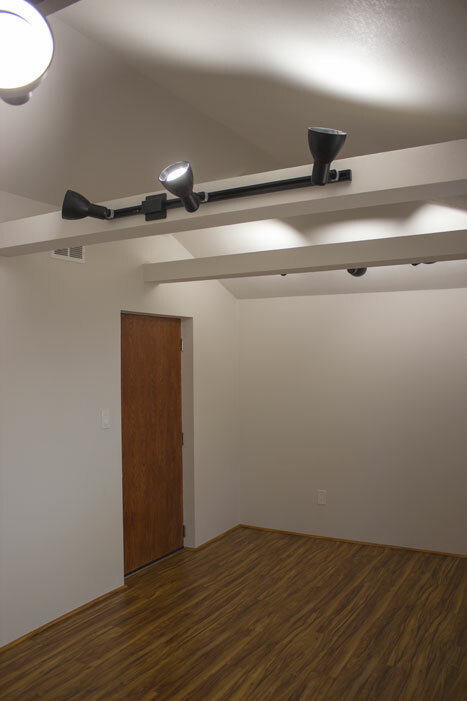 I'm writing this article to help anyone who wants to build an eco-friendly soundproof room, which could function as a recording studio, but also a home theater, rec room, or just a super quiet bedroom or office. 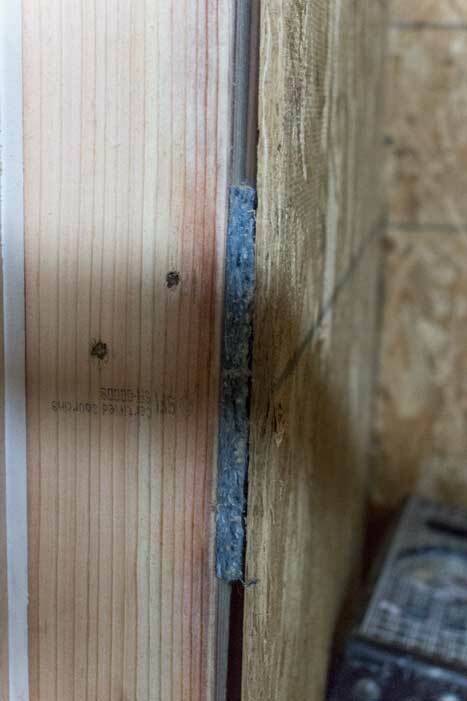 Watch the construction process of Piuma's eco-friendly recording studio, featuring Bonded Logic's UltraTouch Insulation, Acoustical Surfaces' Acoustik subfloor underlayment, and Ilumi's Smart and energy efficient LED lights. 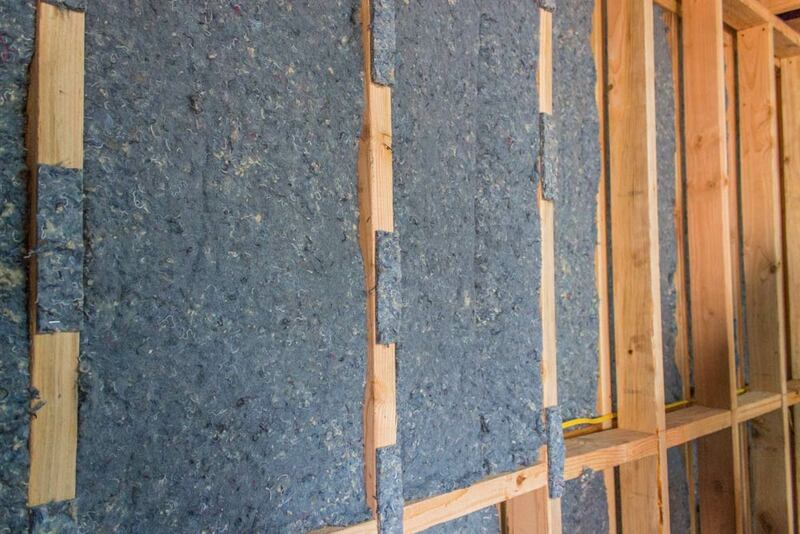 Isolate sound vibrations from between the inner and outer structure (often referred to as building a "room within a room"
UltraTouch is made from 80% recycled denim i.e. your old jeans, which makes it a million times easier to work with than fiberglass, which is hazardous. UltraTouch also has some mass to it, which gives it 11 more STC points over its closest competition, absorbing significantly more sound especially in the low end (which is really important). UltraTouch is also less expensive. I was surprised to learn that the most environmentally friendly insulation (UltraTouch) has the highest STC rating, and also the lowest cost. 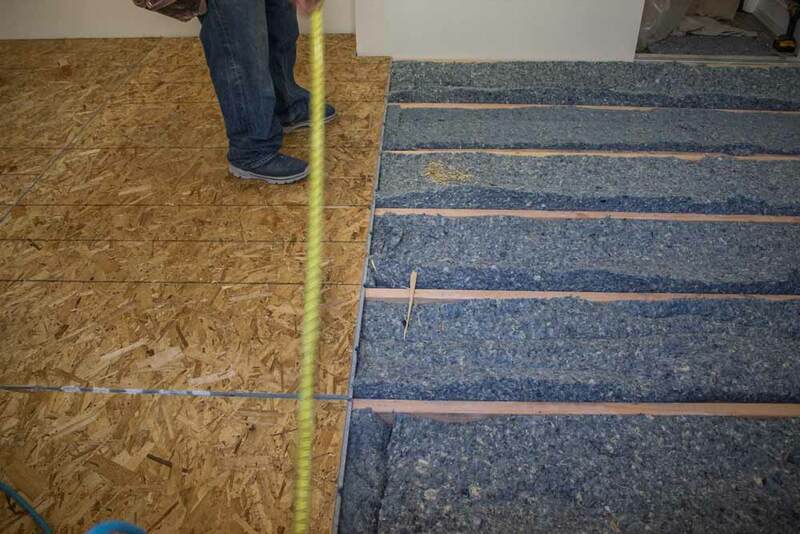 STC stands for Sound Transmission Class, which is the measurement used to calculate the effectiveness of soundproofing materials in reducing sound transmission between rooms. The higher the STC rating, the more effective a material is at blocking sound. When looking for energy efficient LED lights, I came across Ilumi. Ilumi creates smart LED light bulbs that are super energy efficient, last twenty years, and can be controlled with your smartphone. 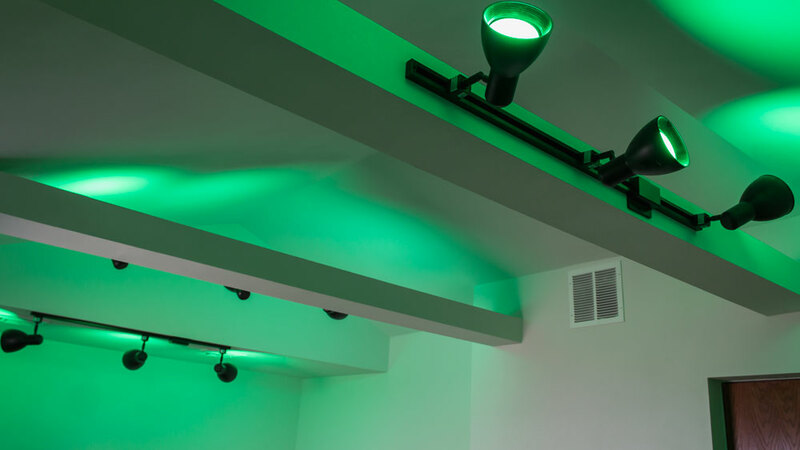 The BR30 fits in a standard light bulb socket and provides a wide, but at the same time focused spotlight that can be turned into any color combination and scene layout. The bulbs can also automatically turn off when you leave the room, and be put on a schedule throughout the day. To save floor space, I added the bulbs to track lights, but they can be put on floor lamps as well. To offset the lumber used, I am planting trees through TreePeople. 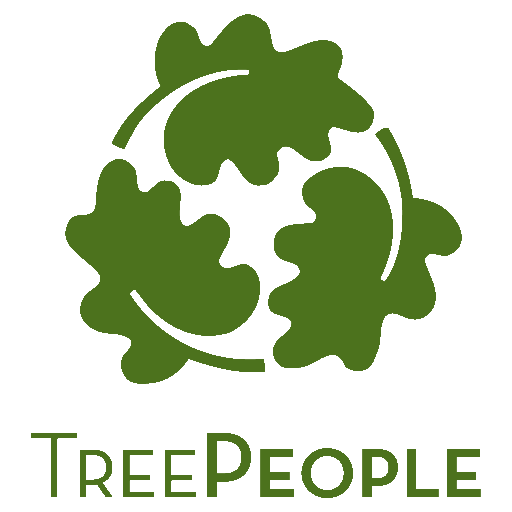 For 42 years now, TreePeople has been planting over 2 million trees throughout Los Angeles, beautifying the landscape and bettering the environment.5 Each $25 donation goes towards planting and maintaining a tree, as well as educating volunteers about the process.